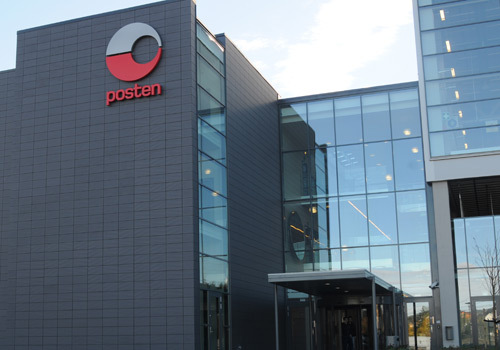 Posten Norge has posted a preliminary annual pre-tax profit of NOK151m and an operating revenue of NOK 25.074bn for 2015 – and also reported that it is set to cut Saturday letter deliveries from next month. 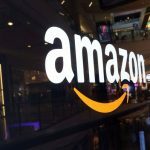 The company said that the 2015 was a “demanding year” – but it was also the first time that its annual revenue has exceeded NOK 25bn. The operating profit before non-recurring items (EBITE) amounted to NOK686m, down 26.5% on 2014. 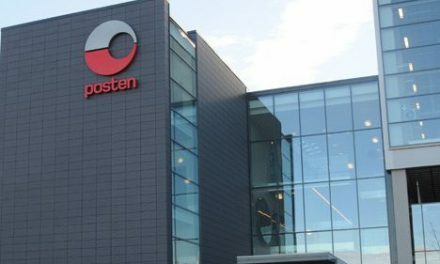 In a statement issued today, Posten Norge said that it “continues to have a strong focus on cost-cutting measures but the decline in oil-sector activity and the ripple effects of this greatly influenced several business areas’ results”. On a less positive note, Posten Norge noted that the volume of addressed mail fell by 6.4% in 2015. 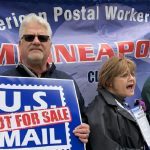 The company said that it is facing the challenge of the “the transition to digital solutions” with its Digipost free digital mailbox system. 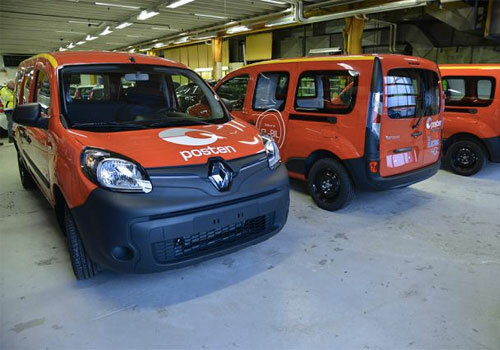 “We can see that the decline in the mail volume is accelerating while the number of users of Posten Norge’s Digipost is rising. 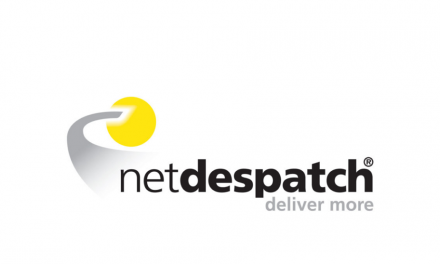 More and more people are using Digipost and we already have 600,000 users,” said Mejdell. 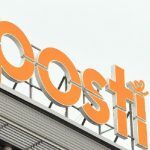 Posten Norge added that it is also dealing with the decline in letter volumes by “adapting its range of services and reorganising its operations”, which it claimed has “helped to maintain good mail segment earnings”. 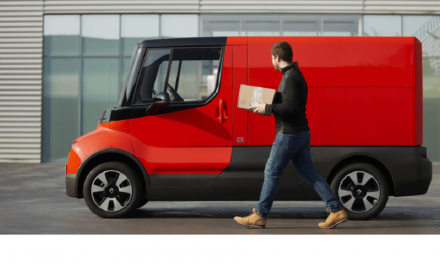 An example of this adaption is the decision to cut Saturday deliveries.